January 16, 2019 in Condition Management: Motor Neurone Disease: A guide for GPs and primary care teams. Young Epilepsy is the only national charity with the sole purpose of supporting children and young people aged under 25 with epilepsy and associated conditions, as well as their families. The charity has been improving the lives of children and young people living with epilepsy and related neurological conditions for over 120 years with the aim of enabling them to fulfil their potential and ensure they have the best quality of life. Currently in the UK, there are around 112,000 young people with epilepsy of which 55,800 are school aged children (5-18 years)1. Through its work with key partners such as Veriton Pharma Ltd (Veriton), Young Epilepsy is looking to break down the obstacles to opportunity for these young people, once and for all. Matt Robertson from Young Epilepsy told us more about this exciting initiative, and the collaboration between the charity and one of its key partner organisations, Veriton. How are Young Epilepsy going to start this three-year initiative? One of the key elements of the initiative will be a policy-influencing campaign to challenge current thinking and encourage systemic change in priority areas, starting with ‘Rules 4 Schools’. Many schools have some way to go in adequately supporting children with epilepsy. Schools need to make sure that children with epilepsy have the support they need to fulfil their potential in an inclusive and safe environment. Since 2014, all state schools in England are legally required to have a policy on supporting children with medical conditions such as epilepsy. This means that all children with epilepsy should have an Individual Healthcare Plan (IHP) which sets out essential information such as how the condition affects them and what to do in an emergency. However, the reality is somewhat different. For those that did, 67% did not include information on how epilepsy can affect learning. In a separate survey by the Health Conditions in Schools Alliance, (of which Young Epilepsy is a member), results found that less than 12% of state schools in England could show that they had a medical conditions policy that complied with Government guidance3. In addition to the above surveys, Veriton held a Patient Focus Group early in 2018, in partnership with ourselves at Young Epilepsy and The Meath Epilepsy Charity. This brought together families of adolescents with epilepsy for two interactive workshops (one for parents and carers and one for adolescents with epilepsy), and provided valuable insight into life as a teenager with epilepsy and the difficulties and issues that this group of patients face daily, at home, at school and in the wider community. The outputs from these focus groups provided additional, valuable insight and helped to inform the areas of collaboration between ourselves and Veriton for the Rules 4 Schools elements of the #InTheMoment campaign. We are delighted that some of the focus group participants have expressed an interest in working with us on the campaign providing a stronger patient voice for some of the issues that are being tackled within it. Despite the difficulties, they face at school and on a day-to-day basis, they are keen to make a difference themselves, be as independent as possible and get involved in raising the profile of epilepsy. 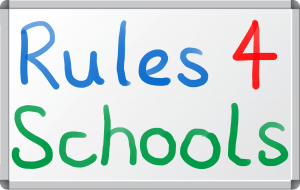 What will the Rules 4 Schools campaign be addressing primarily? We have several planned initiatives that we will be working on with partners, to ensure we can deliver a successful campaign which will be a mix of lobbying and engaging with supporters and parliamentarians. We will urge Government to ensure schools publish relevant information on their websites and that school inspections routinely check for pupils with medical conditions and they don’t fall through the net and get forgotten. We will also promote awareness and discussion through our networks, to increase school, teacher and peer understanding by developing bespoke resources for schools and provide essential online training for school staff. Underpinning all of this, we will undertake policy and practice audits to track the progress of the campaign. 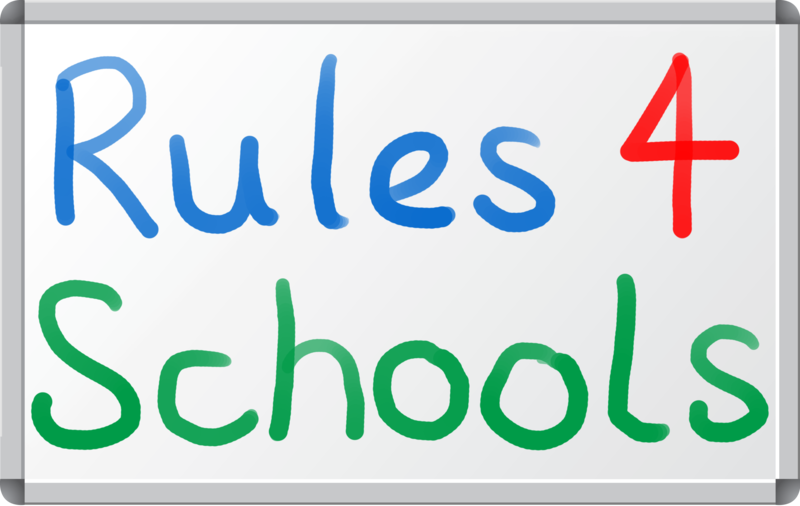 How many schools and children will have exposure to the Rules 4 Schools campaign? The objective of the project is to enforce the law that every child should have an individual health care plan so we are aiming to reach all children in state schools in the UK. We are delighted to be working in partnership with Veriton on this campaign and we really look forward to making a difference to as many young people as possible through our #InTheMoment – Rules 4 Schools initiative. Young Epilepsy is a member of the Health Conditions in Schools Alliance which is made up of over 30 organisations including charities, healthcare professionals and trade unions working collaboratively to make sure children with health conditions get the support they need at school.